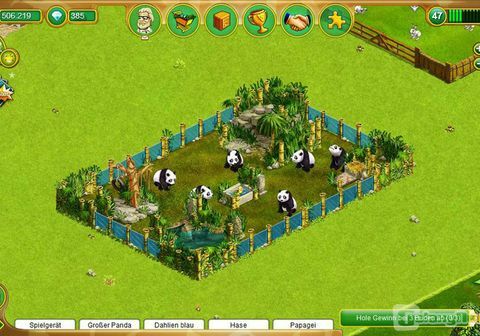 Create and design your very own Zoo Empire! Make sure your zoo's inhabitants feel just as at home here as your visitors! 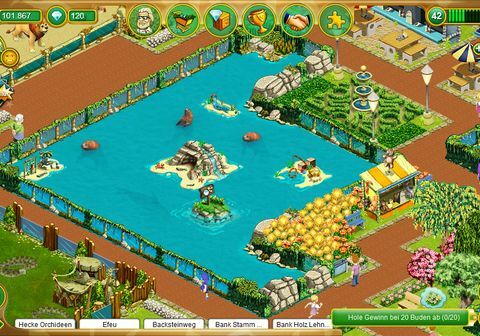 Build souvenir shops and Take Aways and spice up your zoo's look with countless decorations! 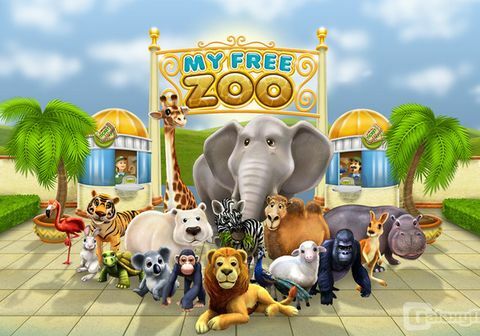 Breed cute baby animals and become the best zoo director of all times!